LP Online™ Level 1 is generally recommended for those working with students in pre-school through 1st grade (roughly ages 3-6). 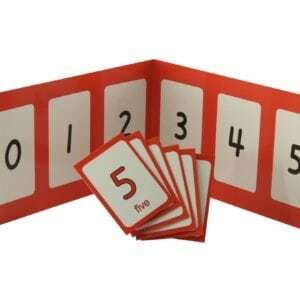 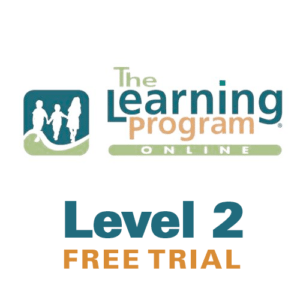 Level 1 focuses on supporting development of literacy skills (vocabulary development, sight word acquisition, sentence building and phonemic awareness), and math skills (early number concepts to 20, color, shape, sorting, patterning and time). 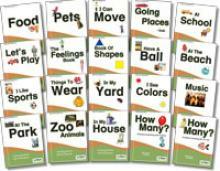 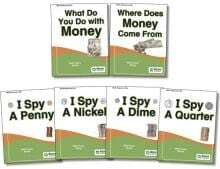 It also addresses general topics such as educational options, fostering independence, effective learning sessions and memory. 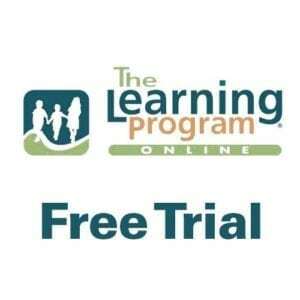 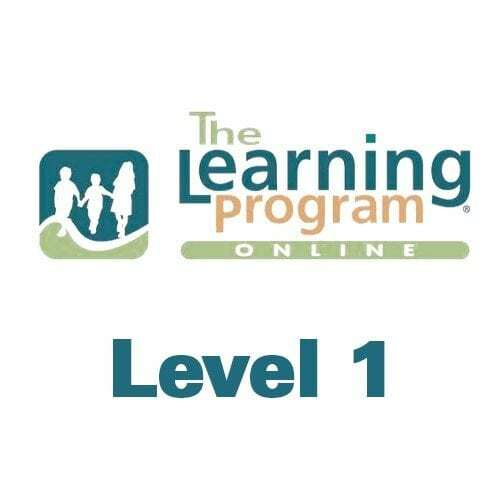 LP Online™ Level 1 includes 10 presentations with accompanying handouts, resources and links.